Personal Service is Our Specialty! If you're looking for a reliable computer repair shop, look no further. 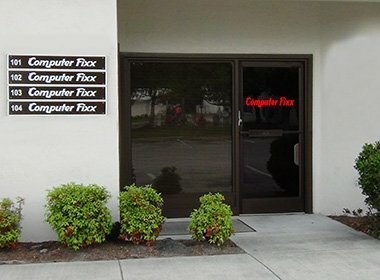 Computer Fixx has been providing computer repair in Wilmington NC for over ten years. Every decision we make is with our client's best interest at heart. 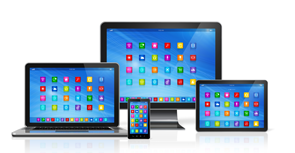 We've repaired thousands of laptops, desktops, Apple computers, iPads and iphones. We have the skills that allow us to approach every situation with the knowledge needed to solve your particular computer problem. We provide customers with high quality service that is personalized to meet their unique needs. At Computer Fixx we understand your computer is an integral part of day-to-day life, and with that in mind, we strive to perform repairs in the most efficient manner possible. 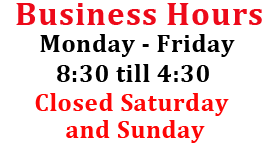 We continually update our repair techniques to insure that customer down time is kept to a minimum. Computer Fixx has grown in large part due to the repeat business and word of mouth referrals we receive. Customers like our personalized service and competitive prices, which in general, are much lower than our competitors because we have very low overhead. The long term relationships we have established with numerous businessess and residential customers is based on quality, affordability, and above all else trust. Our repairs cost a fraction of the cost charged by the "geeks" at the big box stores and are finished in a fraction of the time. The "geeks" treat you like a number and usually send your PC off to be repaired somewhere else. It usually takes two or more weeks to get your computer back, and the repair bill for any work they do is nearly three times as much as what Computer Fixx charges to do higher quality work in a fraction of the time. Service area includes Leland, Wrightsville Beach, Ogden, Myrtle Grove, Monkey Junction and Carolina Beach. We will come to your business or residence to provide computer service and network troubleshooting almost anywhere in New Hanover County.